Breezy has unearthed a hidden gem. 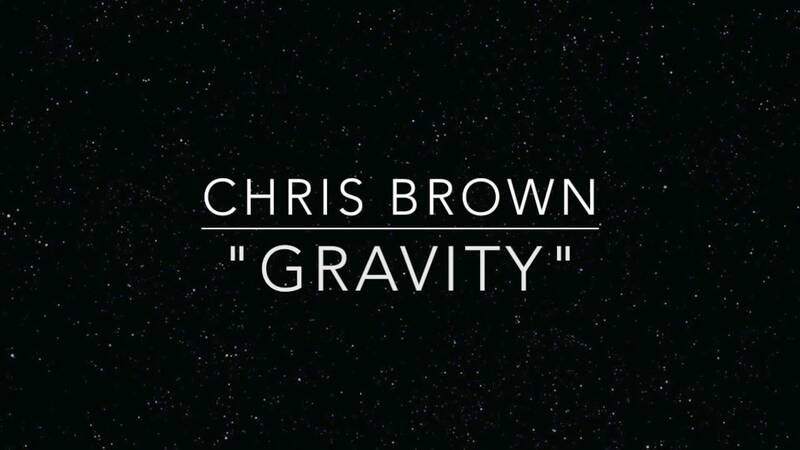 Following the announcement of his new album release date and official artwork, Chris Brown has unveiled an unreleased song ‘Gravity’. The emotional pop song features pounding drums and an anthemic sing-a-along chorus. Chris Brown’s new album ‘Royalty’ will be released on 27th November.